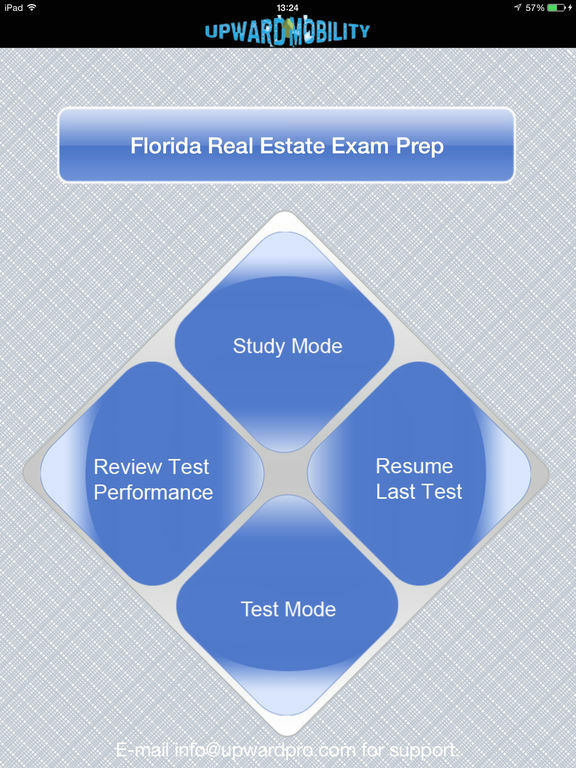 Want to ace your Florida real estate sales associate exam? Look no further! 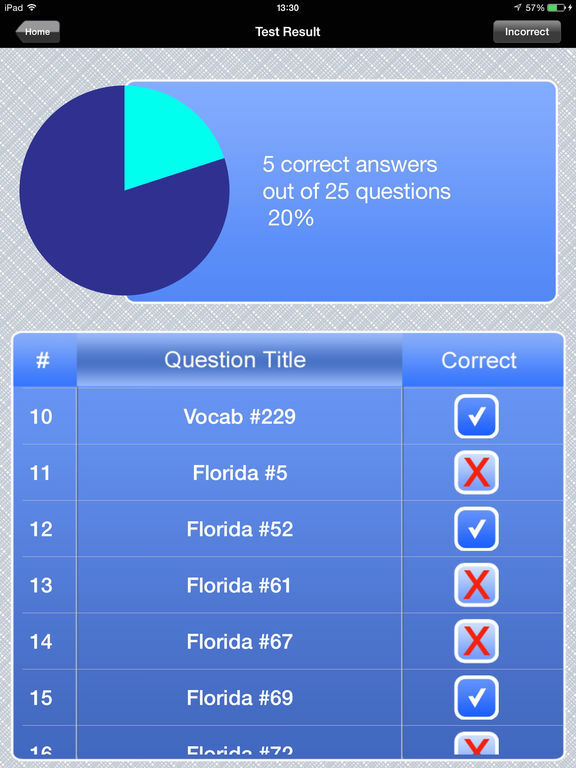 The Dynamic Path app contains 433 questions covering essential vocabulary and state exam specific knowledge. Each question is paired with a concise but detailed explanation to ensure comprehension. 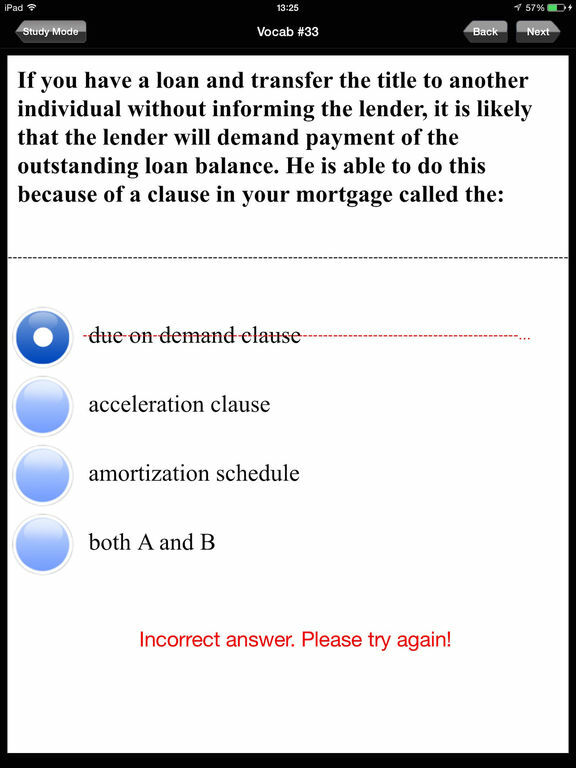 This app contains 200 questions specific to content on the Florida state real estate sales associate exam, and 233 questions of key Real Estate vocabulary, each written exclusively for Upward Mobility by expert real estate writers. Realty Prep is a joint venture between United Real Estate Media and Upward Mobility.